Last october, S K Patra was away from home, travelling for official work. He remembered two days ahead of his third wedding anniversary that he had not bought a gift for his wife. "A colleague suggested I buy it from an online jewellery vendor, who would deliver the gift at home," he recalls. Patra logged on to caratlane.com and was glad to see a 15 per cent discount on products. As buyers become accustomed to the process of click-buy-pay, they are slowly shedding their inhibitions towards online shopping for jewellery items. 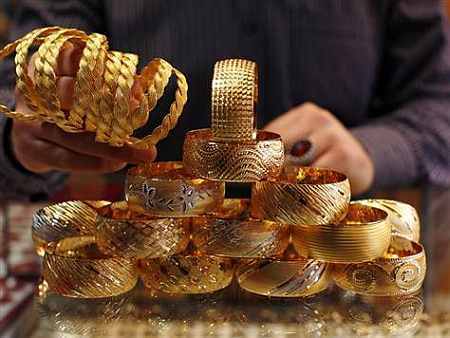 These stores have expertise in solitaires, studded jewellery, gold bangles and coins (for special occasions like Akshaya Tritiya and Dhanteras). Given that they do not have to maintain infrastructure, online vendors save on rental and operational expenses, which they convert into discounts for buyers. Experts say new customers, who typically start with buying one carat diamonds, are attracted to the online platform, as the jewellery items are 10-25 per cent cheaper than in physical stores. Some of the sites that sell jewellery online are caratlane.com, johareez.com, jewelsnext.com and suratdiamond.com, all part of the Gems and Jewellery Export Promotion Council (GJEPC). Even branded jewellers, such as Geetanjali and Tanishq, sell jewellery online. Rajiv Mehta, chief executive officer of suratdiamond.com, recently sold a two-carat FVVS2 (certified by the Gemological Institute of America or GIA) diamond for Rs 7 lakh, which at that time cost Rs 8 lakh in physical stores. After a 12.5 per cent discount, the sale price includes insurance (these companies insure the products when in transit between the shop and your house) and shipping costs (in some cases) of up to two per cent. You can even customise jewellery. Online jewellery stores also offer a wide variety of designs, more than retailers, they claim. 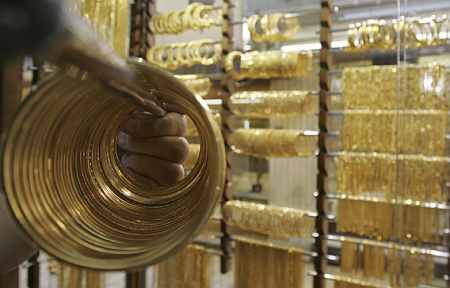 Reason: Online jewellers work on virtual inventory, whereas a retail outlet faces limitations in terms of stocking. And, many update the virtual inventory every hour. 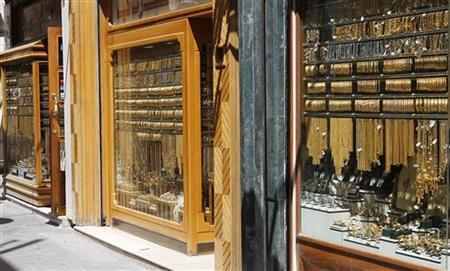 It is called virtual inventory because online jewellers do not store jewellery. As a result, they display most designs their dealers offer. When an order is placed, the delivery boy picks it up from the dealer and ships it to the customer. Buying from these sites is like buying from any other online vendor. You need to register with the website and provide your address and contact number. After you select a product, you can have it delivered to your address or gift it to someone on a different shipping address. 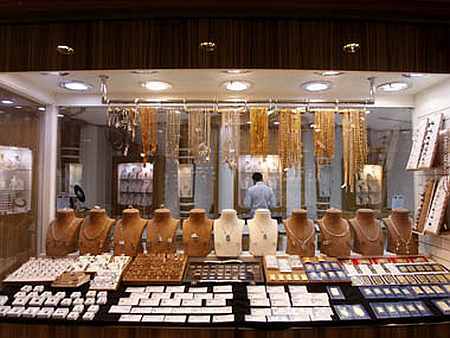 Branded jewellers say they are seeing sales of items priced between Rs 5,000 and Rs 8,000 online. 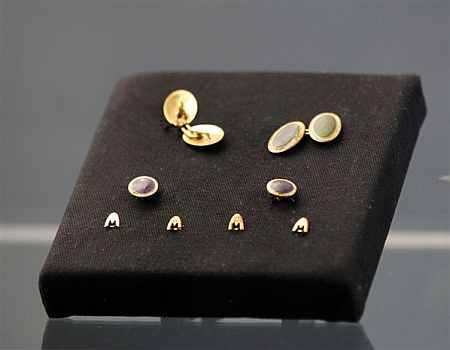 Says Sandeep Kulhalli, vice-president – marketing at Tanishq, "We are seeing traction for small ticket-size jewellery like finger rings, ear rings and pendants." If you are not happy with the buy, you can get it replaced within seven days. You can also resell the jewellery to online stores for 85-90 per cent of the purchase price, depending on whether you want an upgrade in caratage or a cash back and the time of the purchase, says Kalaivani Sadagopan, senior vice-president at caratlane.com. Cash-back is possible only if you go back within 30 days. But, there are problems, too. The displayed item, dimension, quality and weight of the jewellery vary with the discount. For instance, Patra had ordered a diamond-studded gold pendant weighing 1.9-2.4 gm. But the piece delivered weighed 1.68 gm. On complaining, he was refunded the extra money. That's why due diligence is vital. 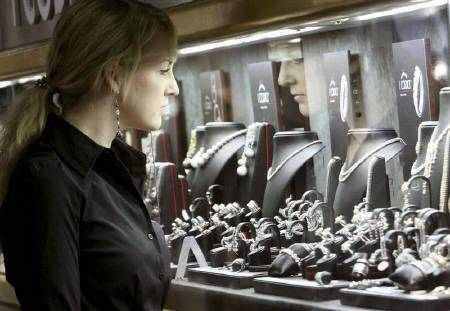 Look for certification of the jewellery from GIA. If that's not available, you can get the certification number laser inscribed on the griddle of the diamond. Also, before choosing any of the online jewellers, check for their review online or from friends. Make sure they have a return policy and transit insurance.